It was such an honor to capture James and Michele’s wedding at Miners Foundry in Nevada City! These two were full of smiles and positive energy the entire day and it was so inspiring to see a couple filled with nothing but pure love and admiration for one another. Michele selected us as her cinematographer last summer and ever since I’d been really looking forward to finally filming their beautiful day for them. James and Michele, I hope you had a fabulous time honeymooning in Mexico and we wish you all the best in the years to come! This entry was posted in Miners Foundry and tagged miners foundry, miners foundry wedding video, miners foundry wedding videographer, nevada city wedding, nevada city wedding venue, nevada city wedding video, nevada city wedding videographer on June 9, 2015 by christa. First I have a confession to make: I, love, mining. This may sound strange but I’m pretty sure in a past life I was a miner who smoked a pipe, played the banjo and loved playing in the dirt. So naturally, when Stan emailed me a few months ago asking if I’d travel to Nevada City (which I also adore) to film their wedding at the rustic and beautiful Miners Foundry, that old miner in me was jumping for joy at such a request. I just couldn’t wait to film their wedding. Before they both got dressed they even had time to practice their first dance (plus a few other fun dance moves) which in turn ended up making what I consider the best footage from their whole wedding, the dance sequence! 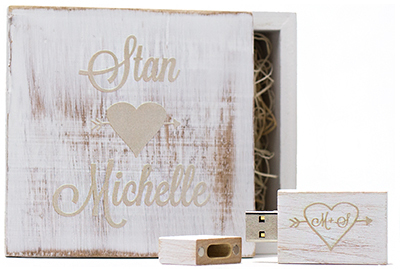 I really liked Stan and Michelle’s style and energy, and that made filming and editing their video so much fun for me. I hope they love and enjoy watching it for years to come! Congratulations Mr. and Mrs. Brown! 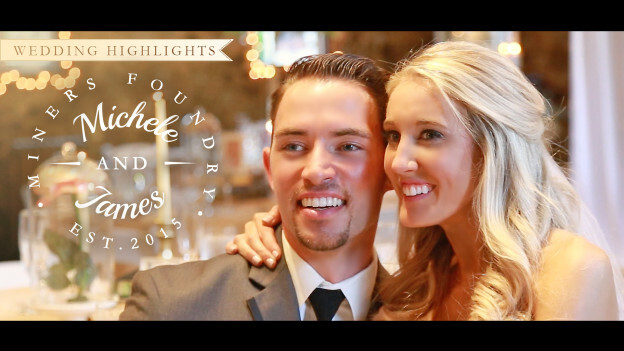 This entry was posted in Miners Foundry and tagged miners foundry wedding, miners foundry wedding video, miners foundry wedding videographer, nevada city videographer, nevada city wedding video, nevada city wedding videographer on July 30, 2014 by christa.